Where's the oven please ? The sign is level, the whole REST of the market is f-ing tilted. 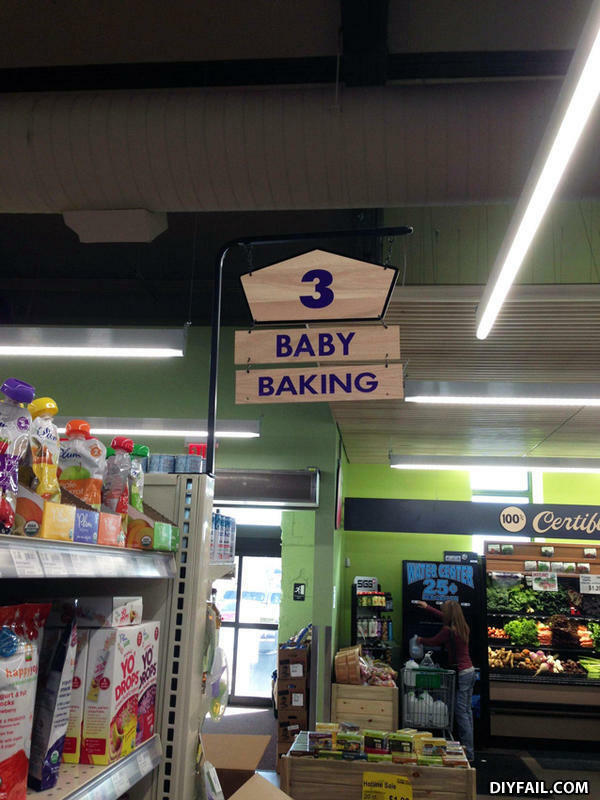 The answer to the question "Which aisle can I find the hot babes?" Where the Witch from Hansel and Gretel likes to shop. why didn't the boy get any presents for his birthday?